On a little less than 200 acres in Lourdsburg, New Mexico, St Clair Winery grows its estate wines. 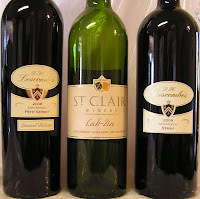 St Clair is the largest winery in New Mexico and sells their wines in over 5 states. They buy grapes from several growers in the area and bottle over 60 different labels, most are blends of several varieties. They specialize in wines that range in price from $10-$20 per bottle including whites, reds, and bubbly. They do also make a few ports (I haven't tried those yet!). St Clair has finished up their second full growing season with using Effective Microorganisms® in their program. Despite a wet winter with lots of frost and a late frost in early May, they were able to produce a good crop. Harvest was completed some time in October. Some time in early 2011 we should start seeing the 2010 wines ready for sale. Many markets in the Southwest carry their wines. If you see a Sunflower Market, try their Cab-Zin. It is a very palatable wine that goes great with meats and cheese. If you are driving through New Mexico, be sure to stop by the winery in Deming. They have a tasting bar where you can sample pretty much every wine they make. 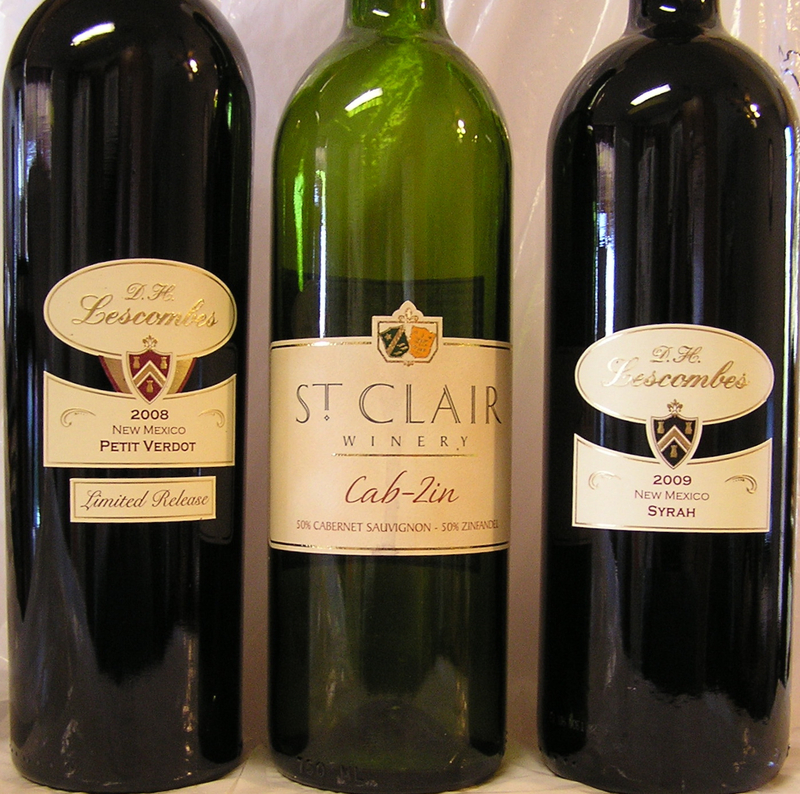 There are a couple estate wines, under the Lescombes label that are from the vineyard in Lourdsburg. This way you know they were grown with an EM® program. The 2009 Verdot was recently released. They also have a Petite Syrah and Syrah from the same vineyard. Pick up a couple of these and give them a try!